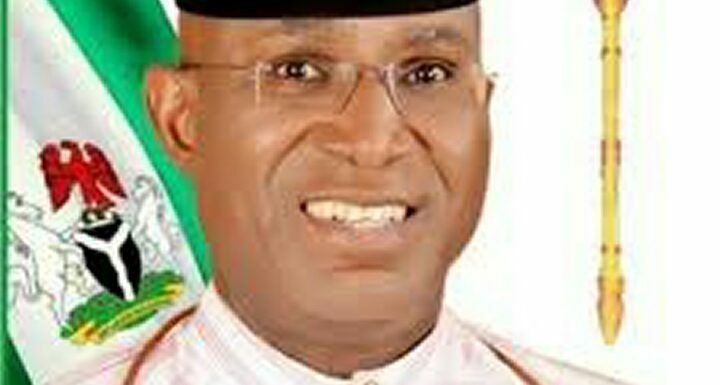 The House of Representatives has endorsed the recommendations of a joint ad-hoc committee of the National Assembly, which recommended the immediate suspension of Senator Ovie Omo-Agege for 180 legislative days. The legislators also called for the immediate prosecution of Omo-Agege (APC, Delta Central) and six other suspects on charges of treasonable felony, assault occasioning harm, conspiracy to steal and actual theft of the mace. Omo-Agege was suspended by the Senate for 90 days in April following his comments at a press briefing that the proposed amendment of the 2010 Electoral Act to change the sequence of elections set by INEC was targeted at President Muhammadu Buhari. Although, he later apologised for his comments, the Senate Committee on Ethics and Privileges recommended his suspension for 181 legislative days while Senate President Bukola Saraki recommended its reduction to 90 legislative days. After his suspension, thugs believed to be working for him invaded the Senate and made away with the Mace, the symbol of authority. Omo-Agege, however, denied any involvement in the incident. On May 16, he turned up in the Senate and signed the attendance register at about 10.30 a.m. before proceeding to the upper legislative chambers just as the Senate was going into a closed-door session.